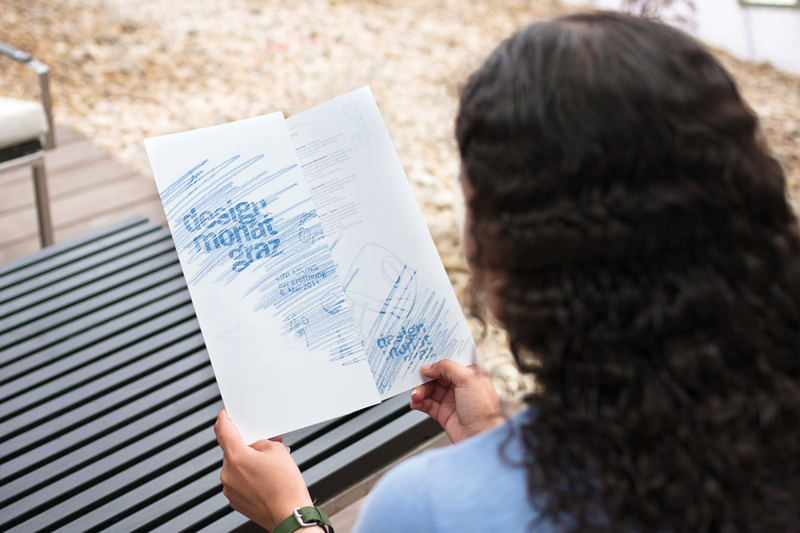 In cooperation with Karin Gruber and Carolina Jimenez Arango. 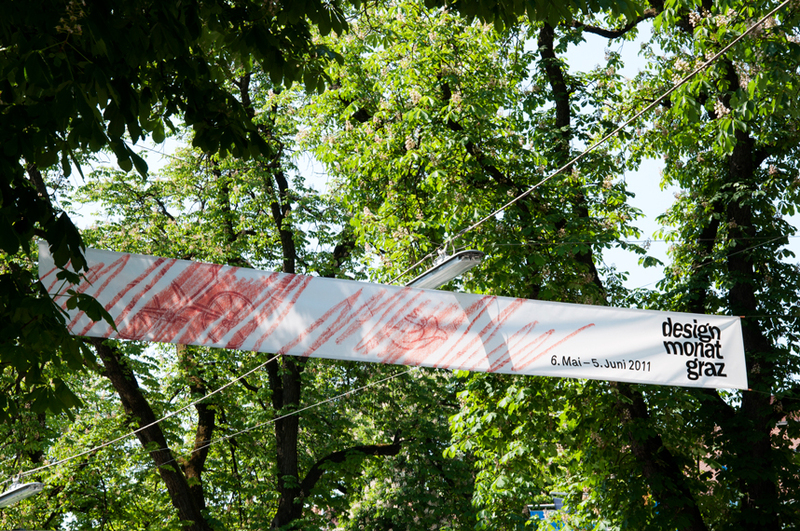 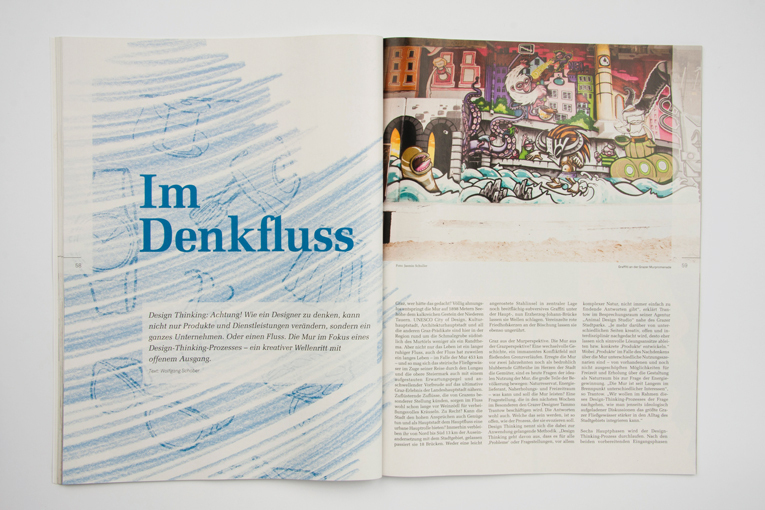 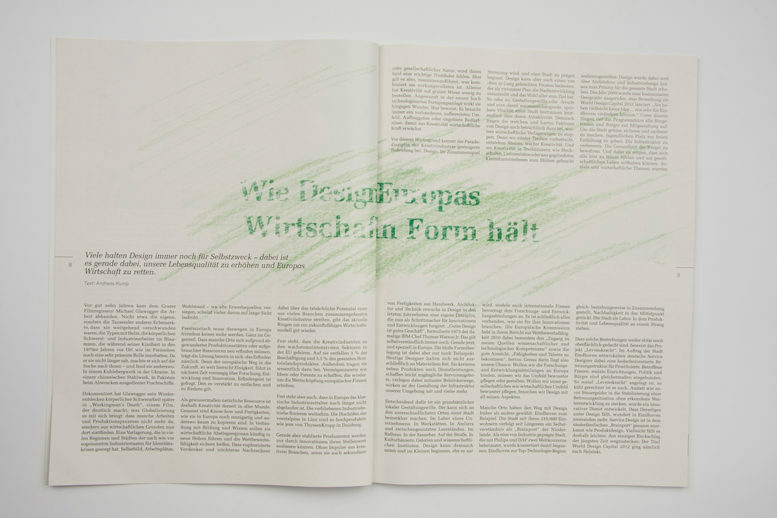 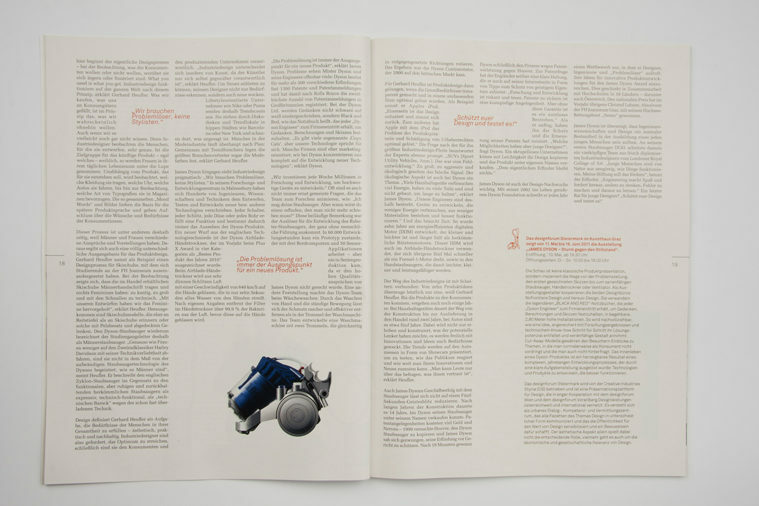 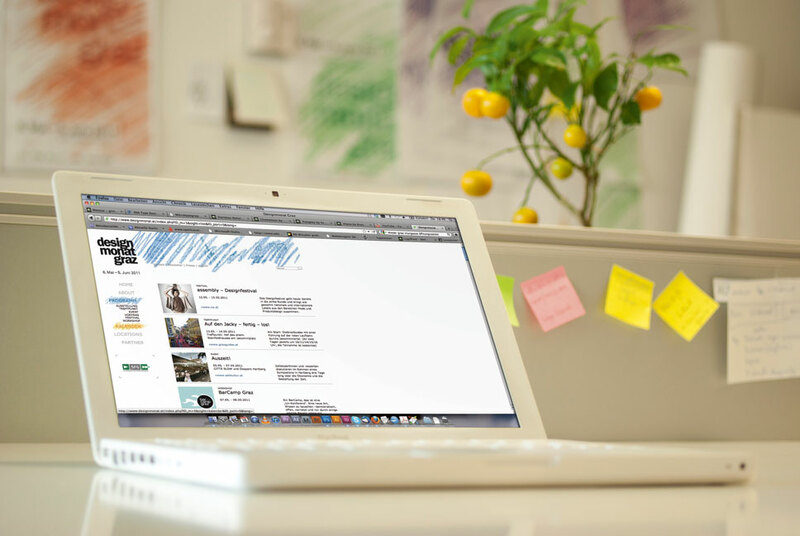 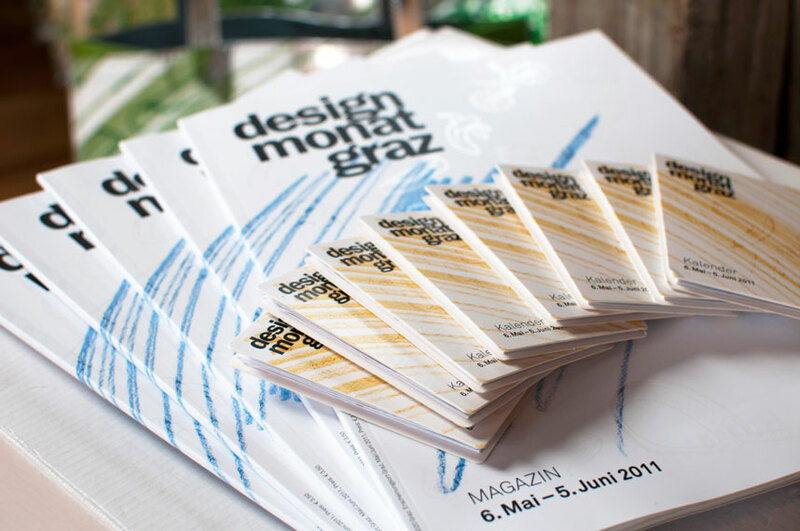 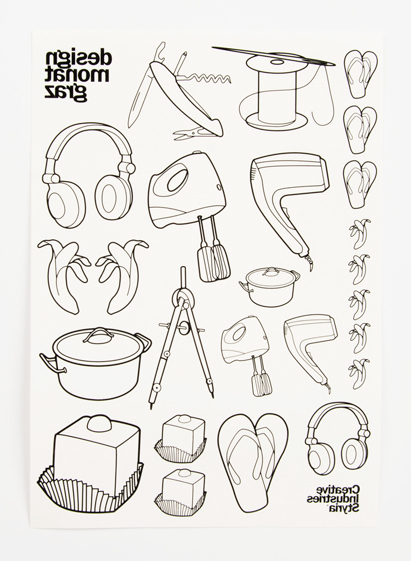 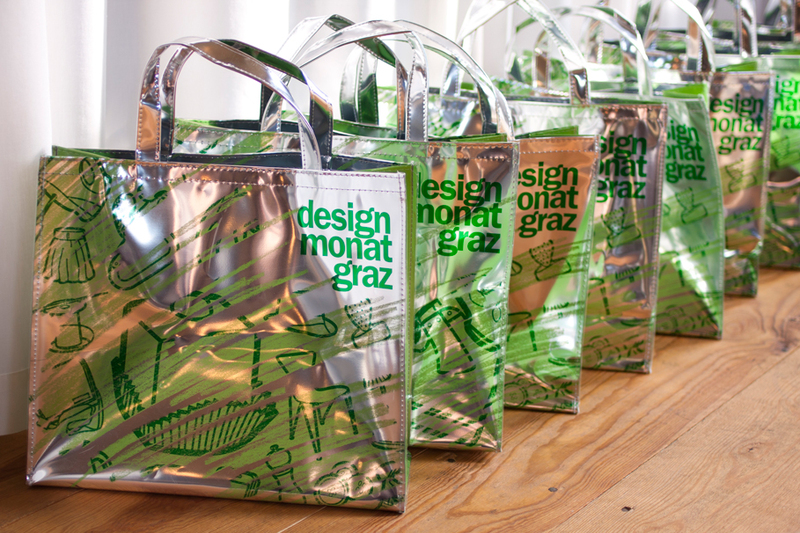 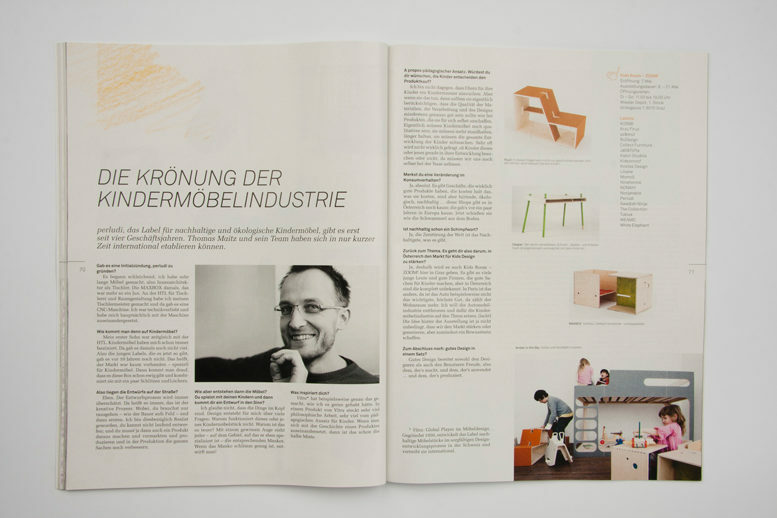 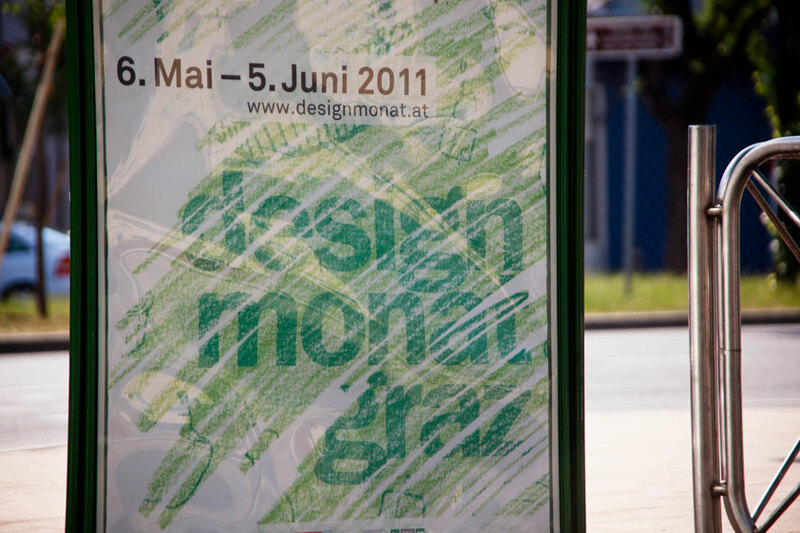 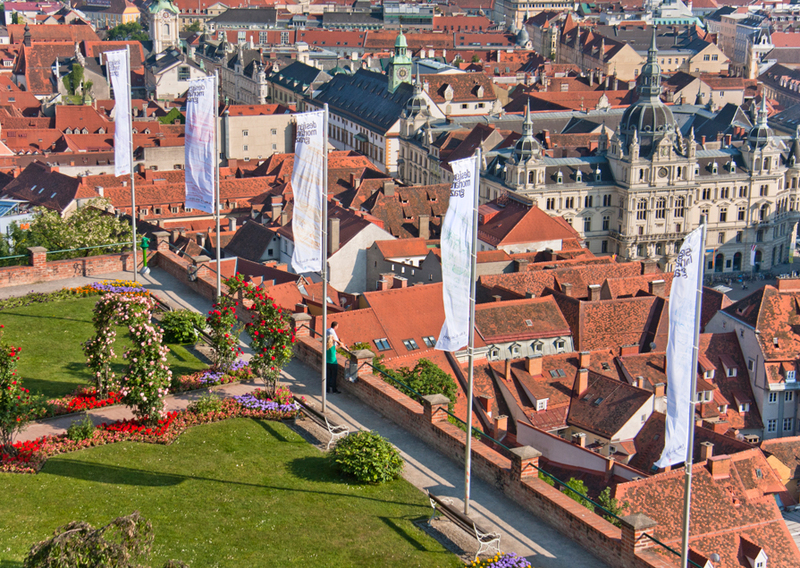 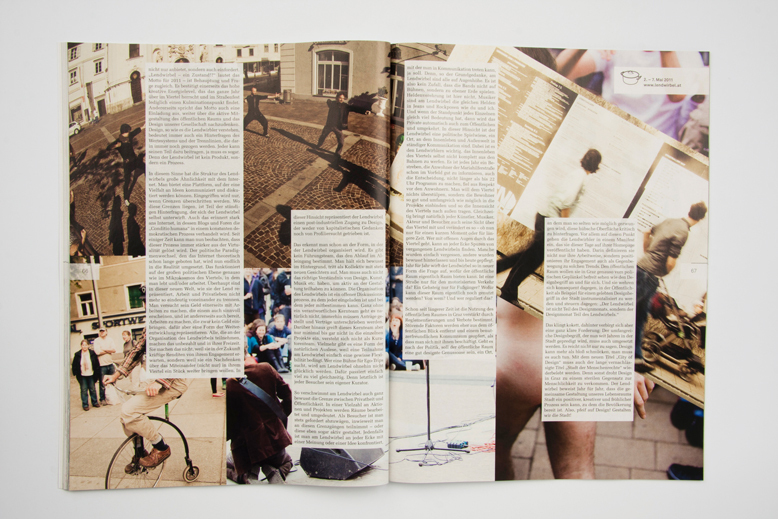 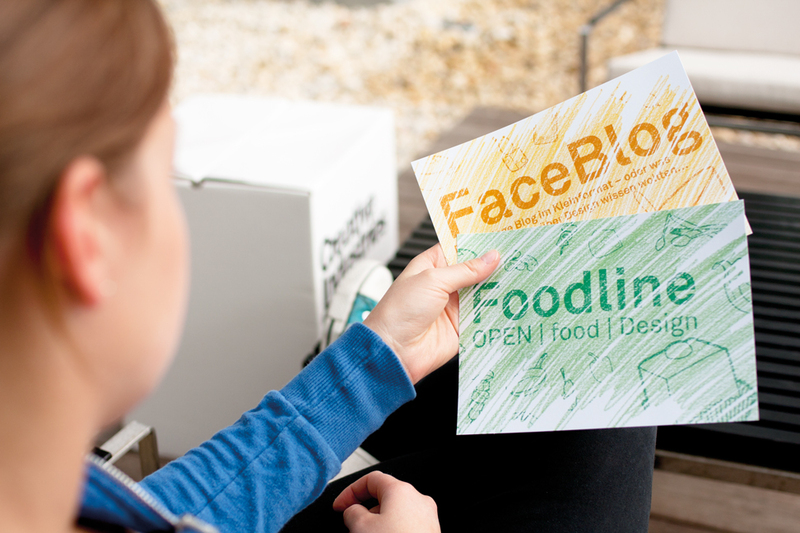 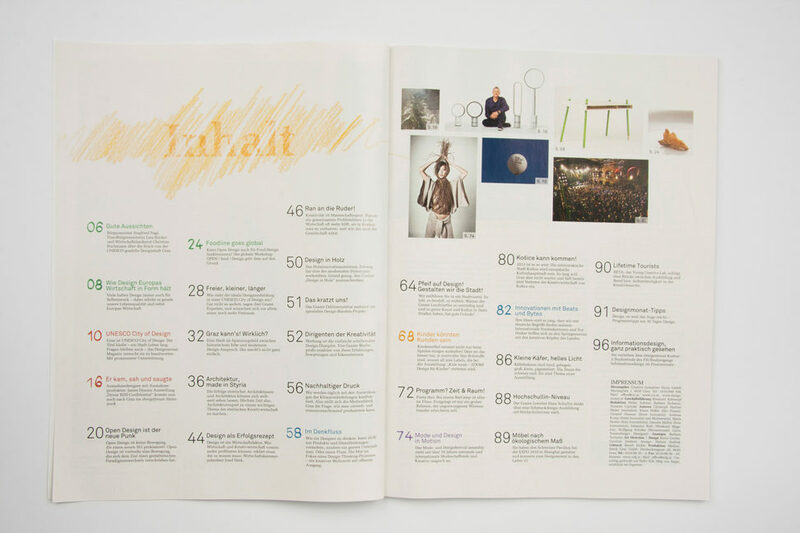 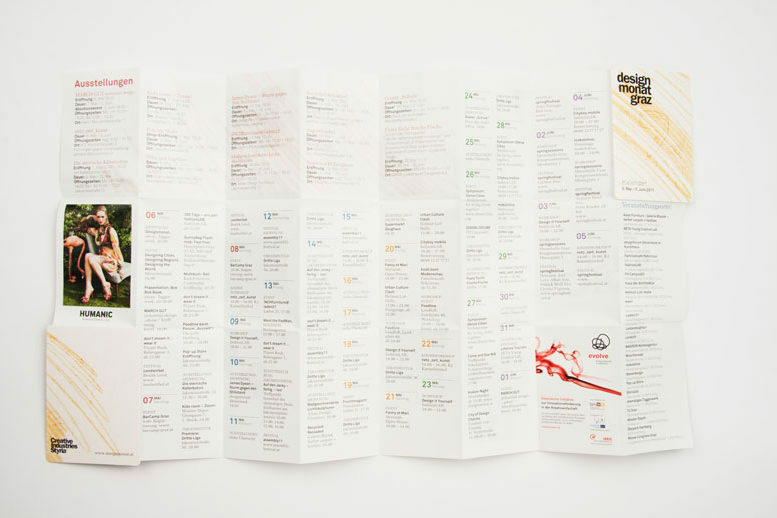 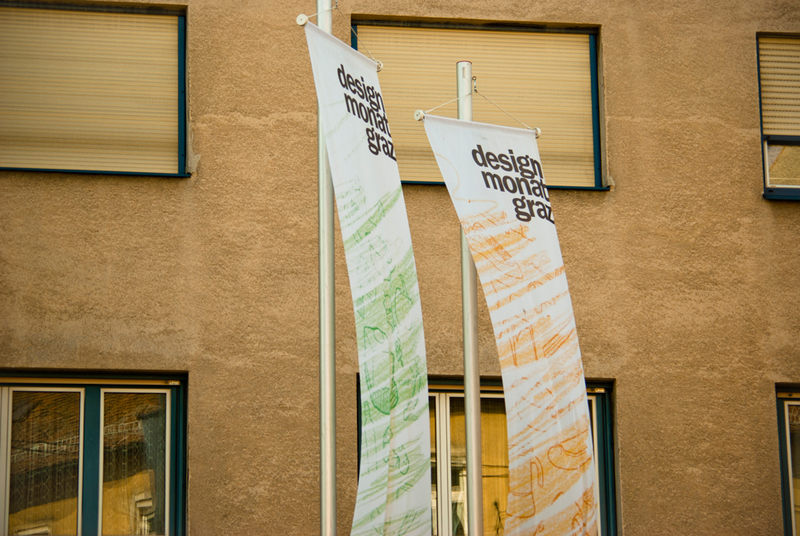 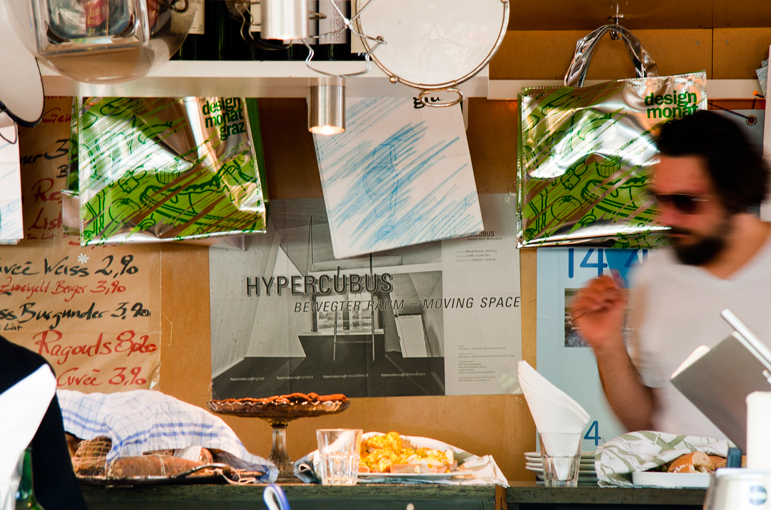 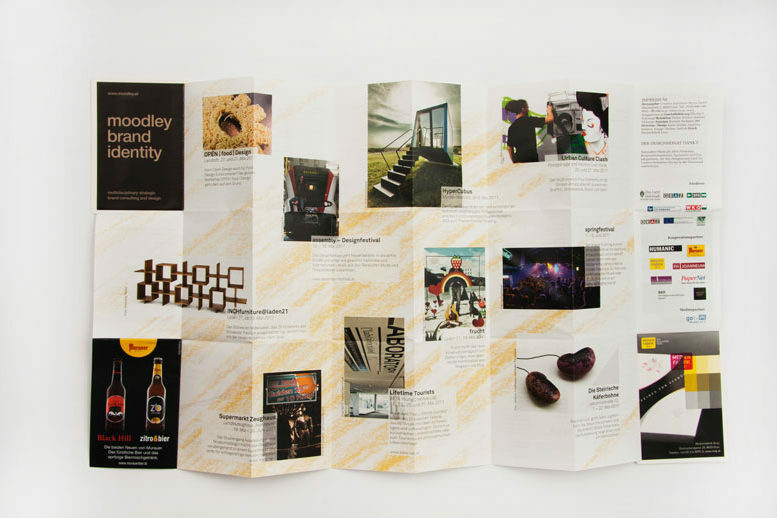 Different categories like, graphic-, product and package-, industrial-, fashion- and food design, architecture, photography, music, exhibitions, lectures, and (street) festivals are combined and concentrated in just one month: In the Austrian design festival "Design Month Graz", which takes place annually in may. 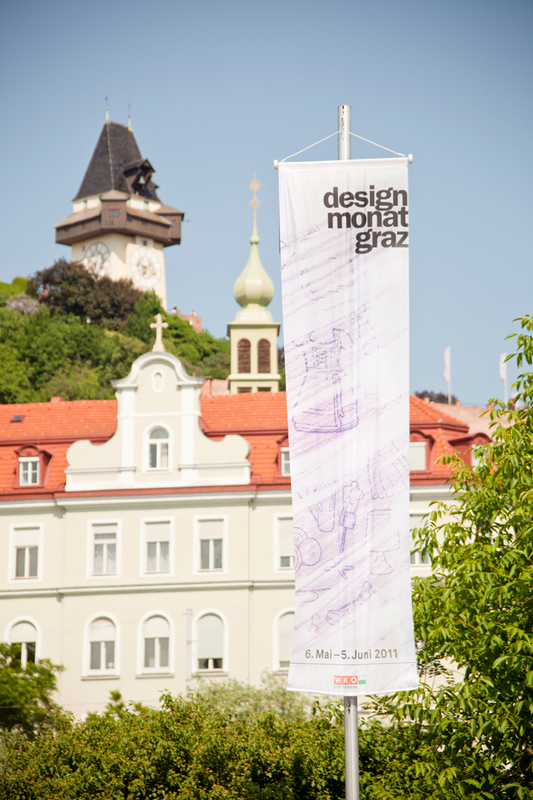 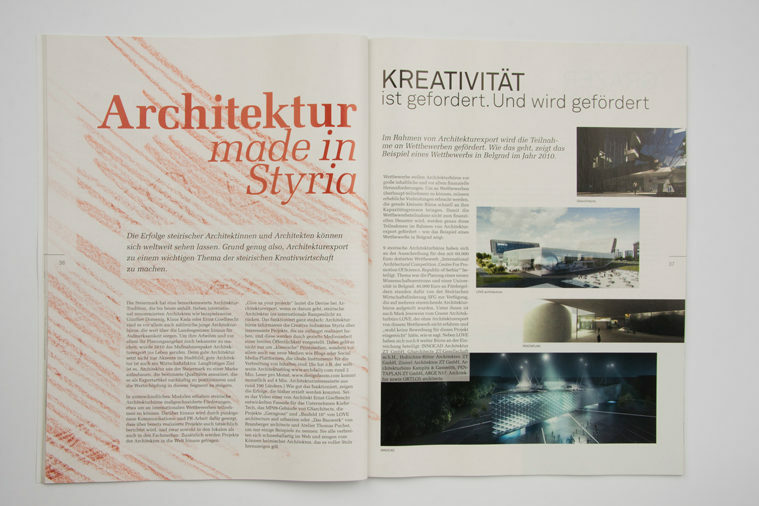 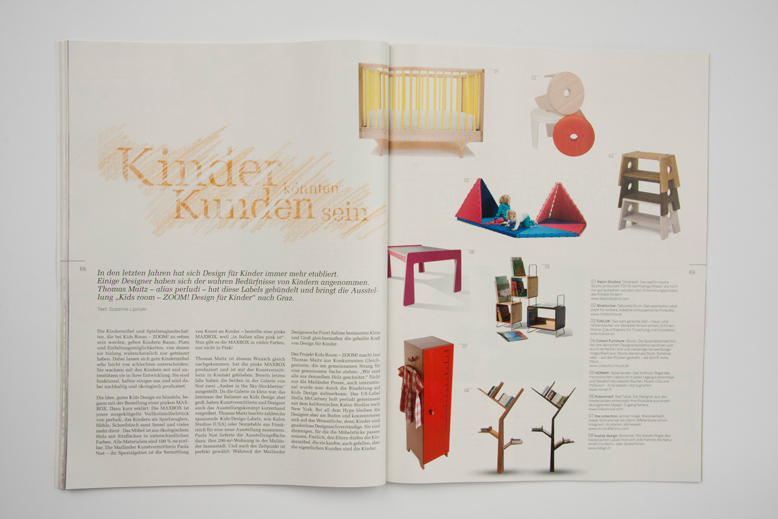 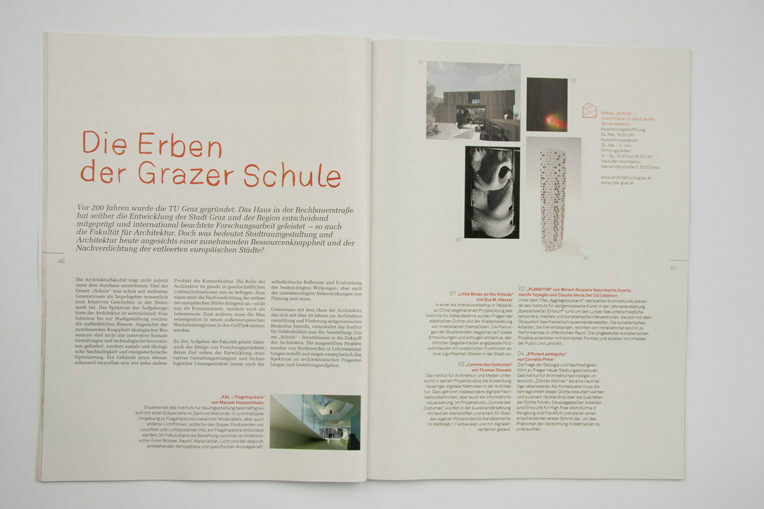 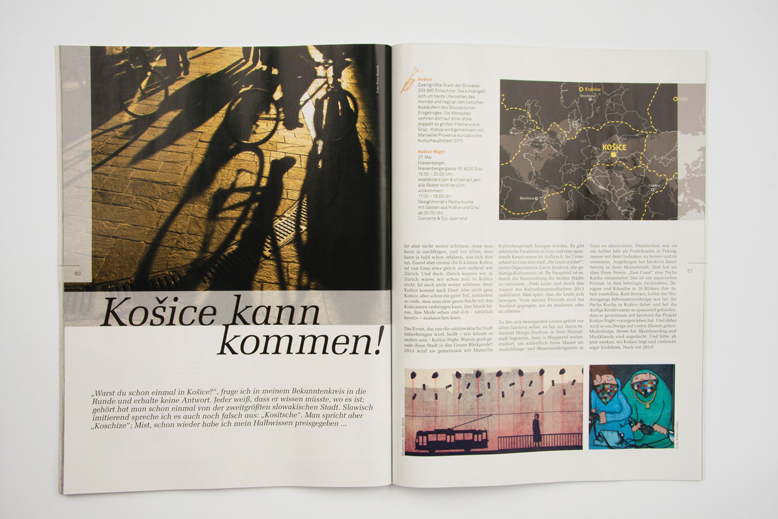 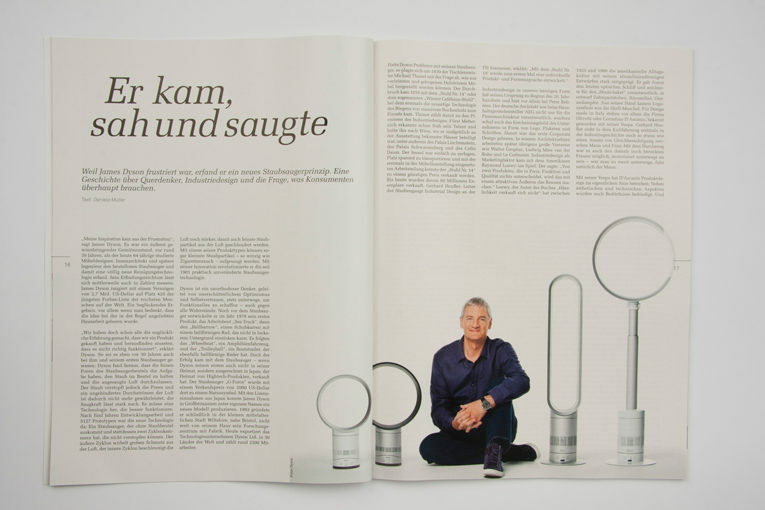 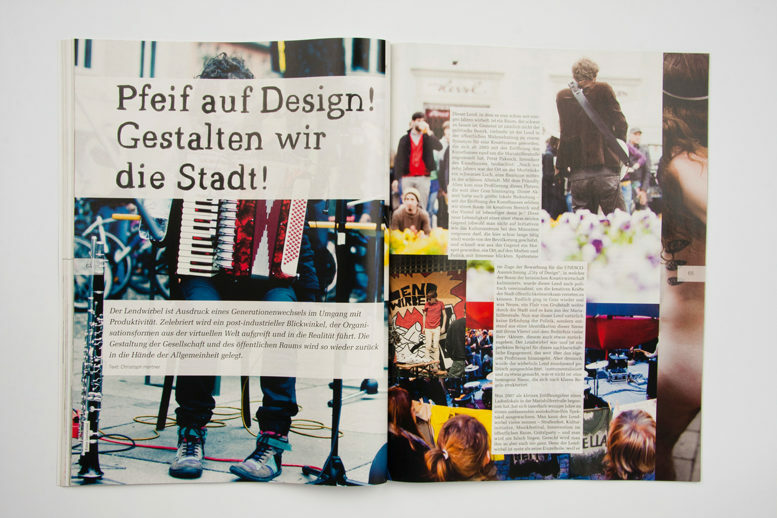 With our design concept we convinced the jury and won the competition for the Design Month Graz 2011 for the Creative Industries Styria. 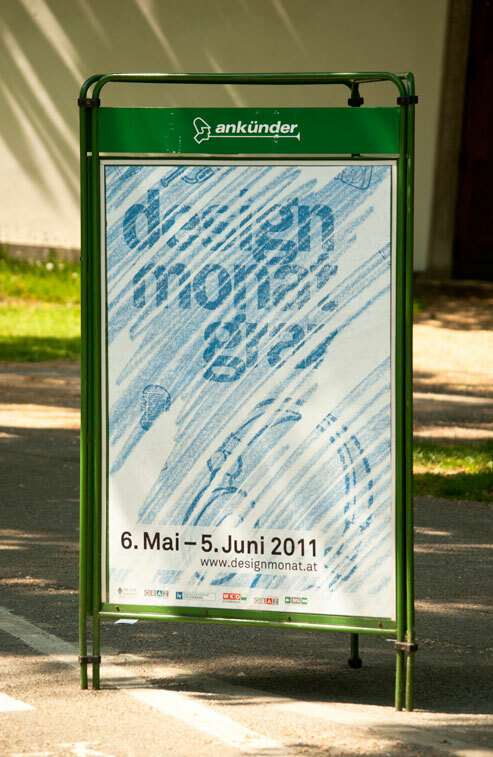 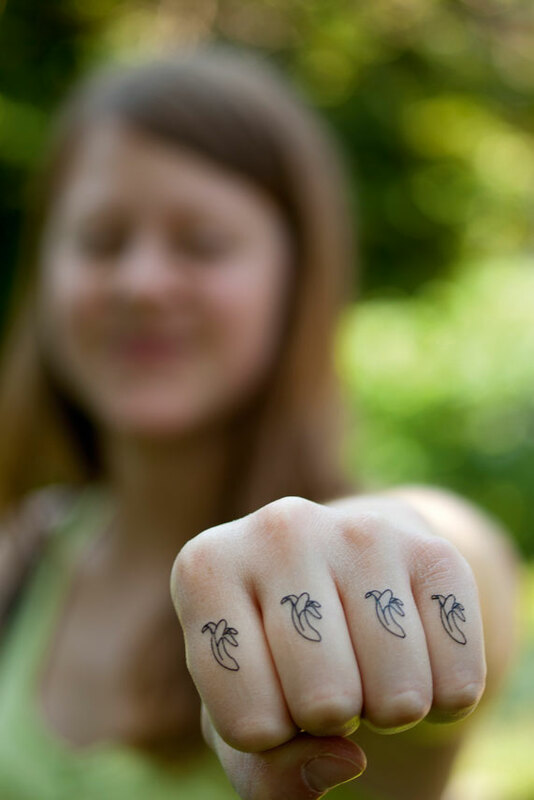 So we did the whole creation for this communication campaign from February to June 2011. 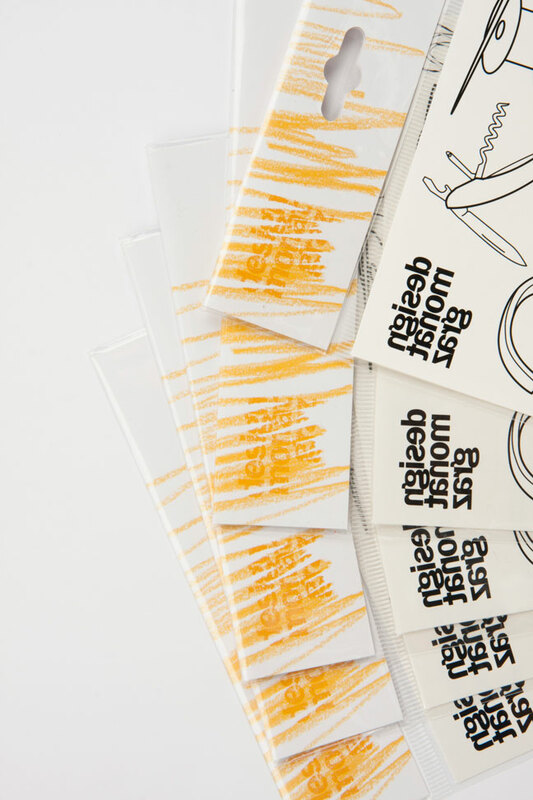 That included flags, banner, posters, a magazine and a pocket guide, direct mailing, flyer, buttons, tattoos, plastic and paper bags, decoration for shop windows, short spots and homepage design.